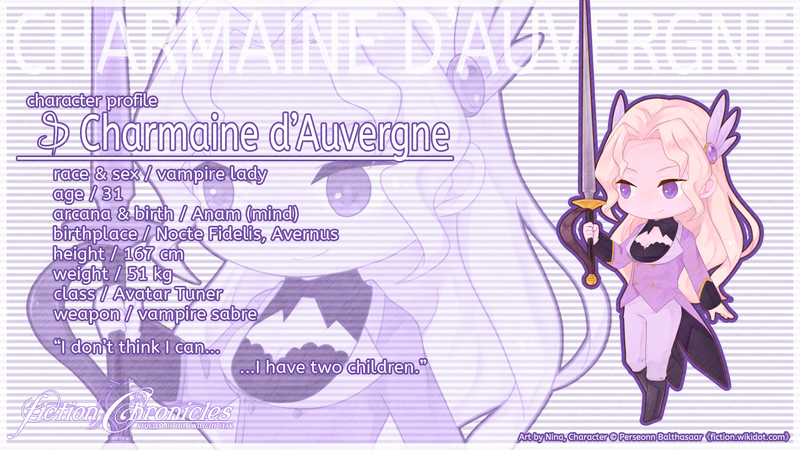 Charmaine d'Auvergne is a vampire Avatar Tuner from Nocte Fidelis, Avernus. She is the wife of Nero and mother of twins, Blanche and Leonide. Fueled by her hatred toward the House Hauts-de-Avernus and the desire to protect her family, Charmaine embarked on a journey to search for the Aistear Creidimh, which she believed can aid her in eradicating her nemesis. 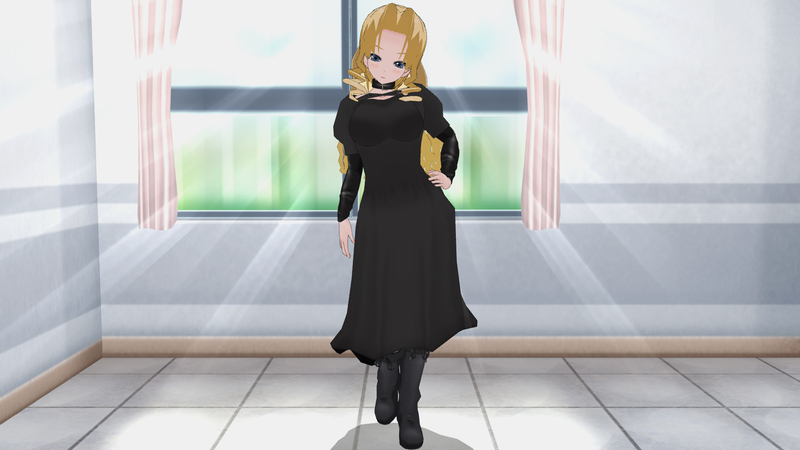 During her journey, she met Spica, initially saw her as a rival in searching for the Aistear Creidimh, but later helped her because Spica does not appear to be a threat. Charmaine has lavender eyes and misty rose medium-length wavy hair. She is smart, elegant, and a bit arrogant, but caring to her family. She always appears classy, showing her noble status and often contrast herself and her surroundings. In battle, Charmaine wields a vampire saber and is able to transform into various spirit beasts. Charmaine can make various classy dish, but so classy that sometimes the party does not know where to start or wonder why the dish is so small. When idling in town, she can be seen around parks or high-class housings. She periodically contribute money for the party member, from her bank account. Charmaine's journey represents her experienced self. She loves and protects that which she feel is her family. She accept the responsibility of her feelings, and her strength can nourish and sustain. 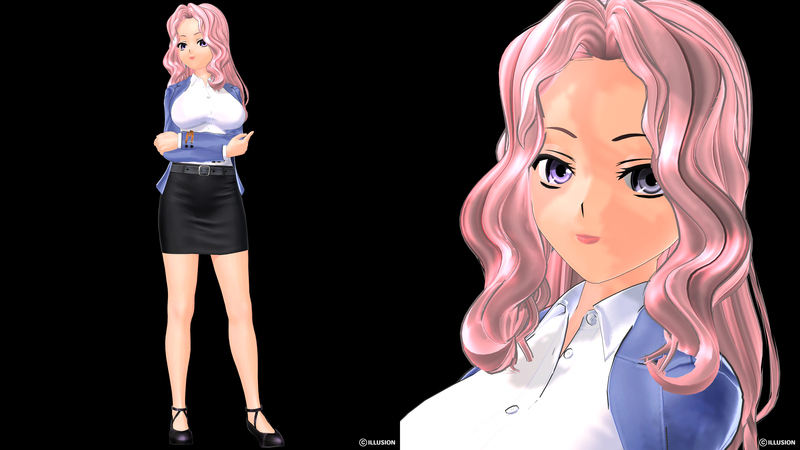 Charmaine's name was inspired from Samurai Spirits character, Charlotte. Her previous last name, "Zebulon" is an artifact name from early development of fiction, much like Balthasaar. Her new last name is a homage to the main character of Le Portrait de Petite Cosette. 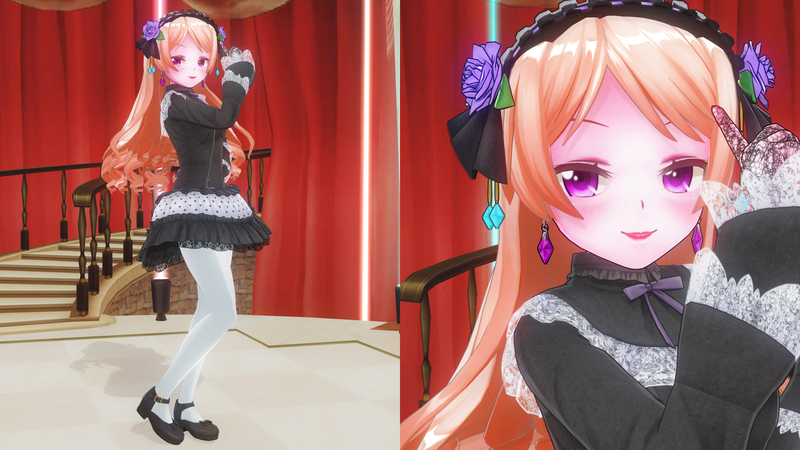 She is 31 years old during the event of Requiem of the Twilight Star, 169 cm tall and weighs 51 kg. 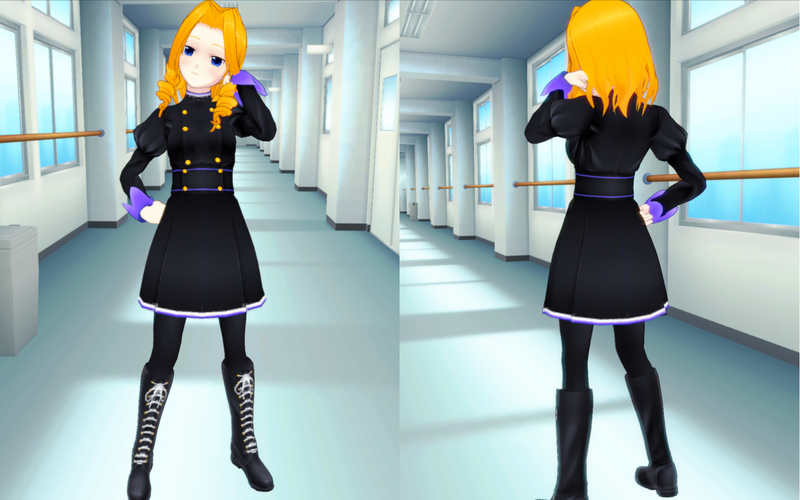 This outfit previously made for Sleipial, but was scrapped and given to create a new character. 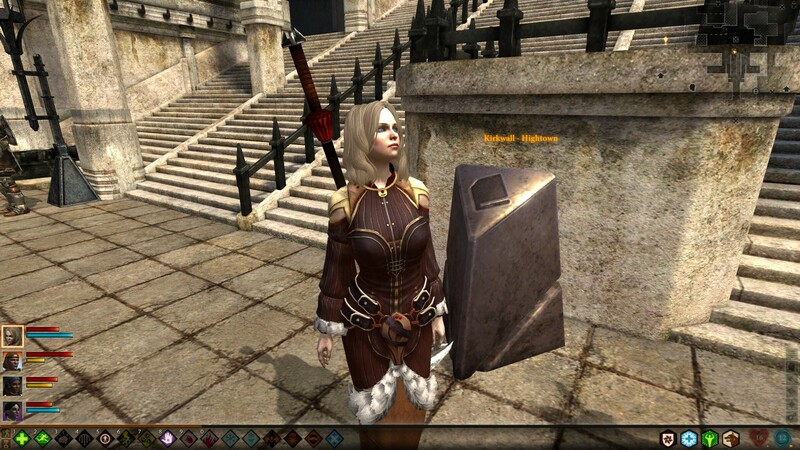 Story wise, Charmaine would be seen in her Valkyrie armor at several early encounters. She switches to her d'Auvergne garb later. I thought to give her an armored version, kind of a transition between her lady-like look and Empress form. Her color scheme is #244, Lady's Suit. 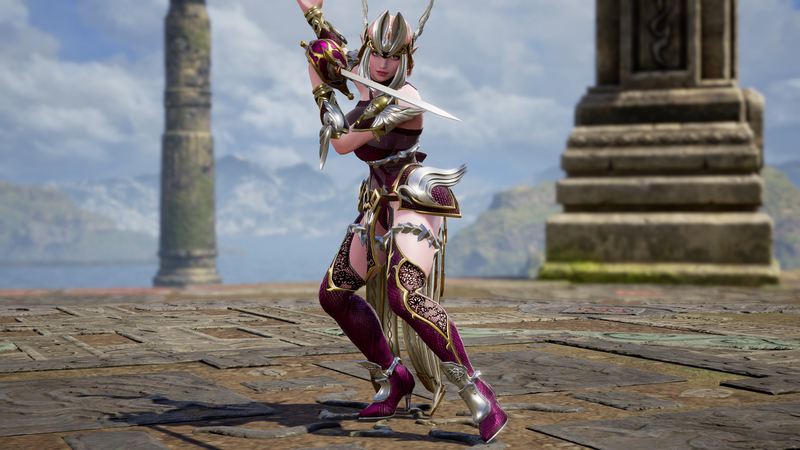 Perseonn Balthasaar: This combination is better than what I use for Costume 1. The only problem is her back hair, from the front, she looks superb. Perseonn Balthasaar: A working combination for her regal set. Awesome! Previously using the musical coat, but I ditched it in favor for Ivy's outfit for its elegance and (much) better breast shape. The color scheme is pretty much the same as Blanche. I add the Valkyrie Fauld and Gauntlets for the wings to match her headdress. This costume previously belonged to Blanche. The alternate name for this costume is Empress. This is a callback to her SC3 look, as well as a homage to Elizabeth Blanctorche. 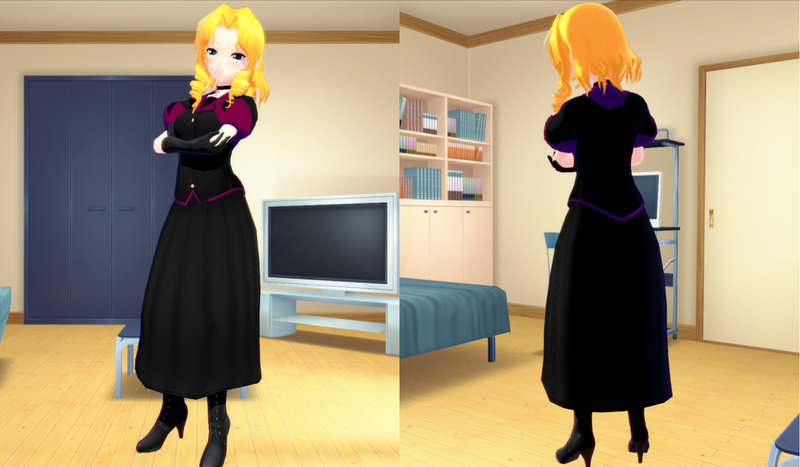 I decided that this can serve as her ending costume, where she will become a lecturer. Charmaine looks both combat-ready and refined. The Lightning Sword fits her well since she is a skilled swordslady. My only problem is that there are no curly side hairstyles available. I like this hairstyle a lot on her. A younger version of Charmaine, before she married Nero. Her hair is longer than the adult version. I shortened her hair, so she's closer to her more recent concept.